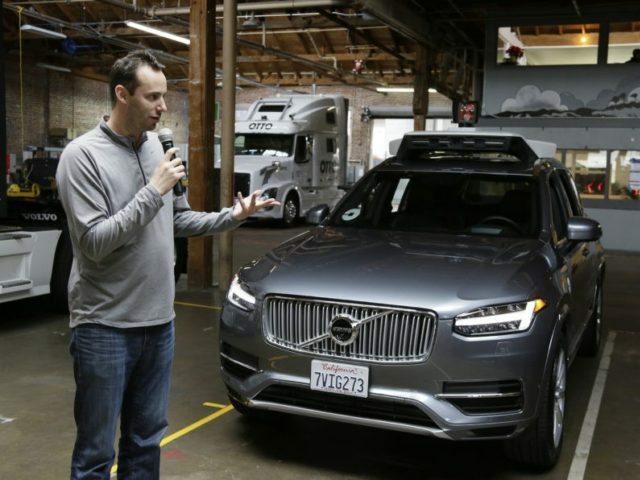 Bloomberg reports that Uber’s former CEO Travis Kalanick was reportedly approached by Anthony Levandowski, an engineer that oversaw Uber’s driverless car project and previously worked at Waymo, Google-parent company Alphabet Inc.’s self-driving car company. Levandowski allegedly told Kalanick that he was in possession of discs containing information obtained from Google, according to a recent court filing. In March of 2016, Kalanick reportedly told Levandowski that Uber did not want the information obtained from Google. Levandowski then told Kalanick and other members of Uber management that he destroyed the discs containing Google information. This information came to light in a court filing in a trade secrets lawsuit that Alphabet Inc.’s Waymo filed against Uber in San Francisco federal court on Wednesday. The litigation against Uber was cited as one of shareholders’ main concerns when asking Kalanick to step down from his position as CEO at the company this week. In the filing, Waymo argues that Uber delayed the June 5th disclosure of the exchange and that Uber’s knowledge of the destruction of the discs containing Google information means that they must prove to the court that they are not in contempt of court for repeatedly failing to turn over information requested by the judge. Waymo’s lawsuit claims that in 2015 Levandowski and Uber planned to steal more than 14,000 proprietary files from the company. These files included the designs for technology developed by Waymo that helps driverless cars detect their surroundings. Uber acquired Levandowski’s startup company Otto in August for $680 million and denies having planned to steal any information from Waymo or Google. In the court filing, Uber claims that they never received any discs from Levandowski and are not aware whether or not they contain information obtained from Google. Levandowski was fired by Uber in May after Uber gave him an ultimatum to return any Waymo documents, which he refused.